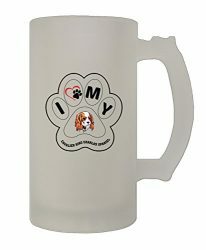 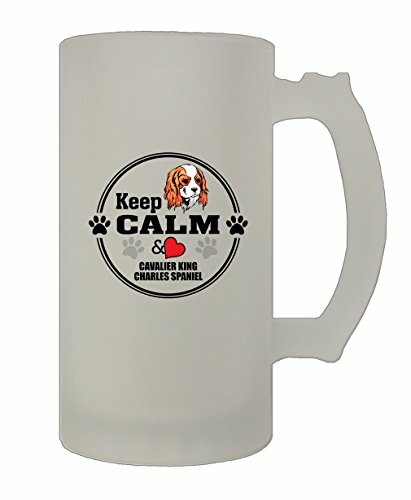 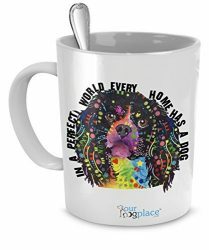 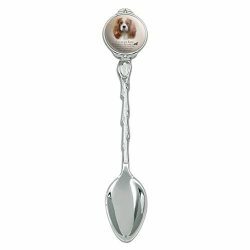 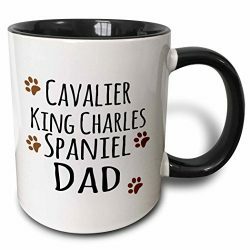 King Charles Cavalier 6″ Dog Bowl for Food or Water. 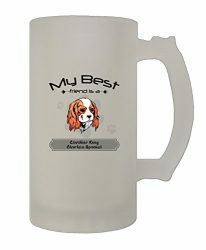 Personalized at no Charge. Signed by Artist, Debby Carman.